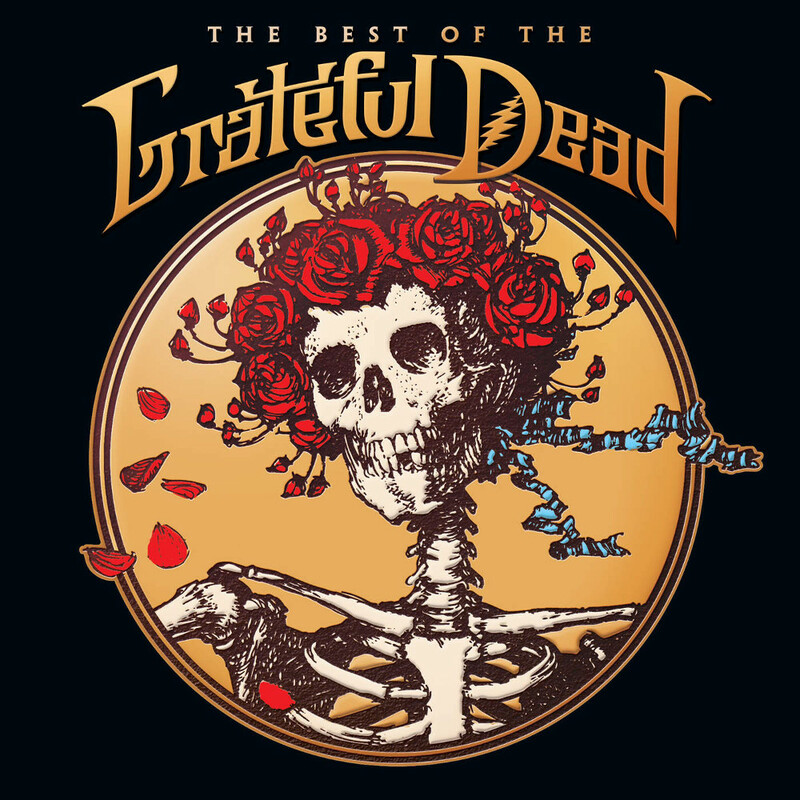 The Best of the Grateful Dead also highlights the original versions of songs that would later become staples of the band’s transcendent concerts, such as “Truckin’,” “China Cat Sunflower,” “Uncle John’s Band,” and “Fire On the Mountain.” Perhaps the best example is “Dark Star.” The rare single version included here is only two-and-a-half minutes long. On stage, the Dead transformed the song into an improvisational showcase that often stretched out for 30 minutes. The longest song found on the collection is the 16-minute “Terrapin Station.” Released in 1977, this suite of songs (an entire album side) is widely considered to be the Dead’s magnum opus. Of course the set wouldn’t be complete without “Touch of Grey,” the band’s only hit single, which cracked the Top Ten in 1987.